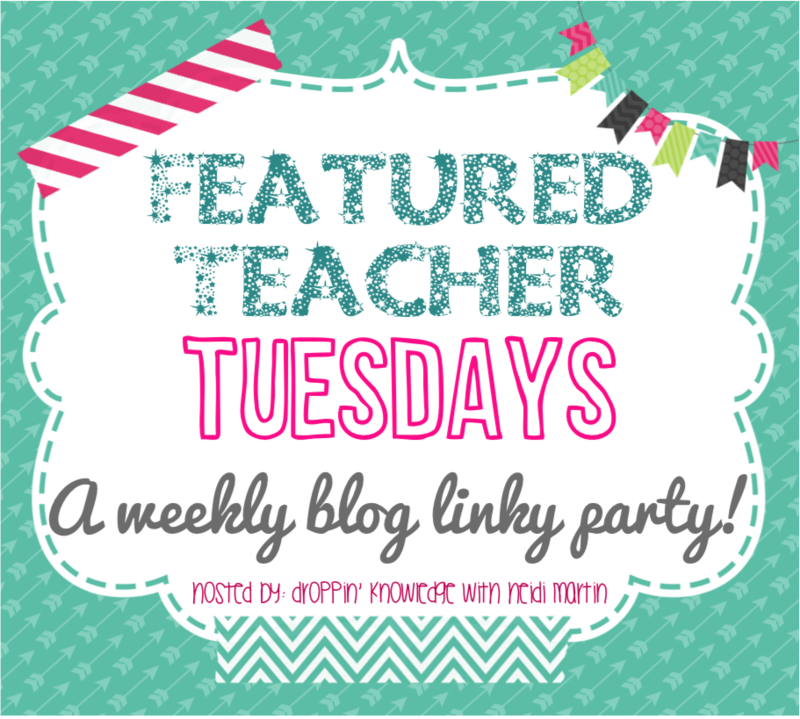 Curriculum and Coffee: Feature Teacher Tuesday & LOTS of Thanksgiving Ideas!! 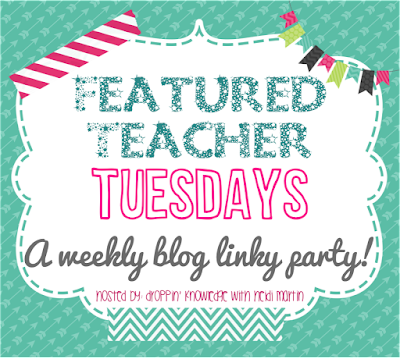 Feature Teacher Tuesday & LOTS of Thanksgiving Ideas!! Hi Everyone! Sorry I am posting Feature Teacher Tuesday SO late, we had conferences (again) tonight, and am just not getting home. So here it is!